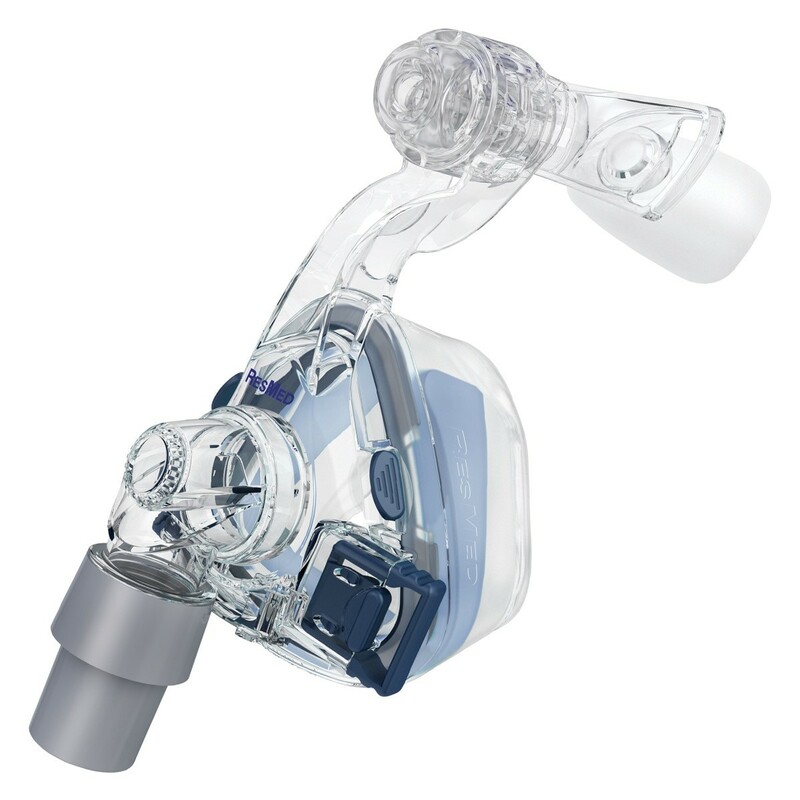 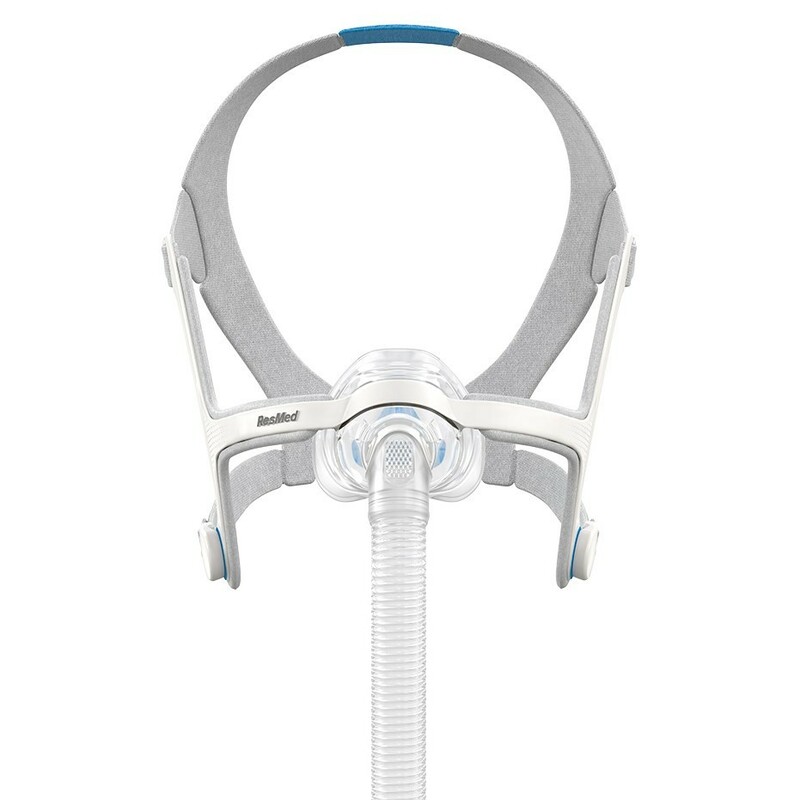 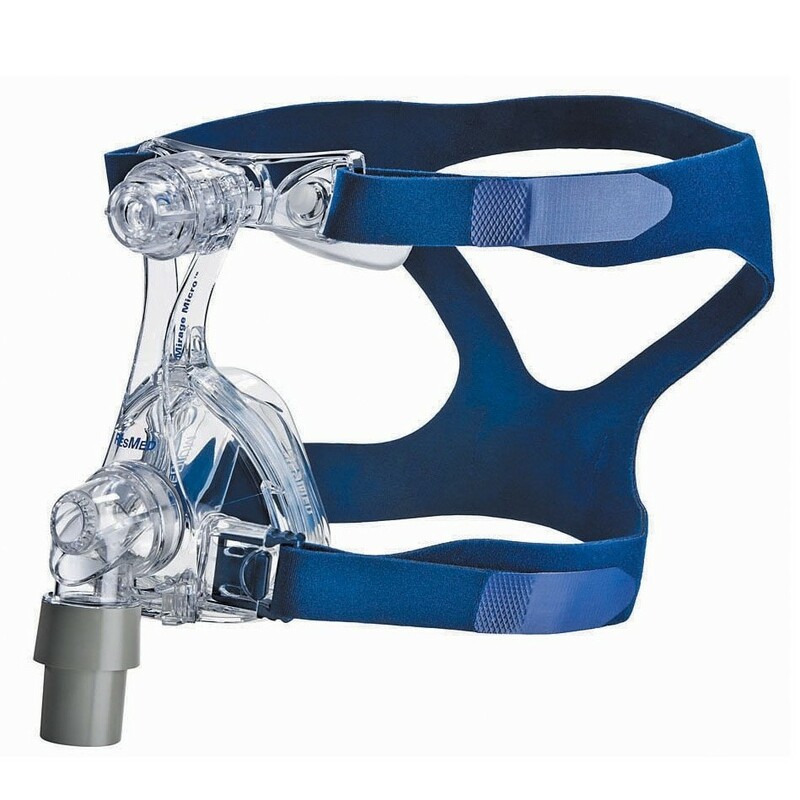 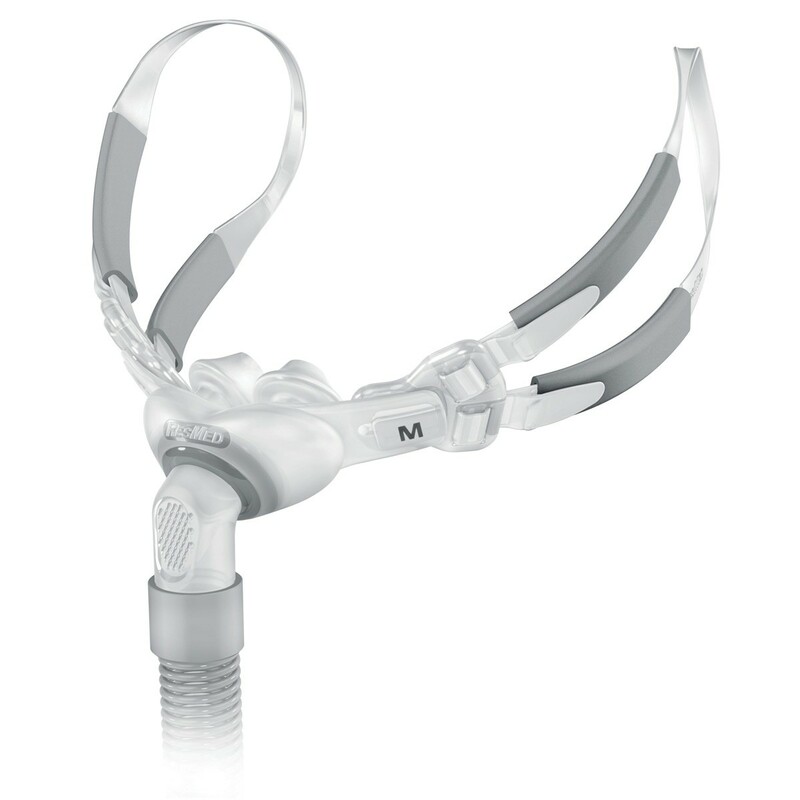 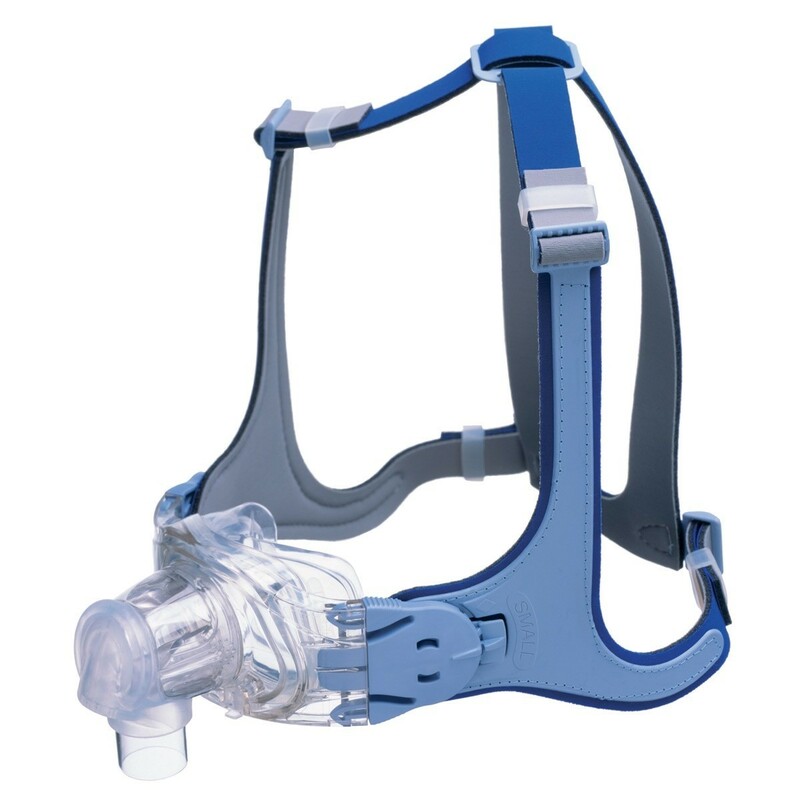 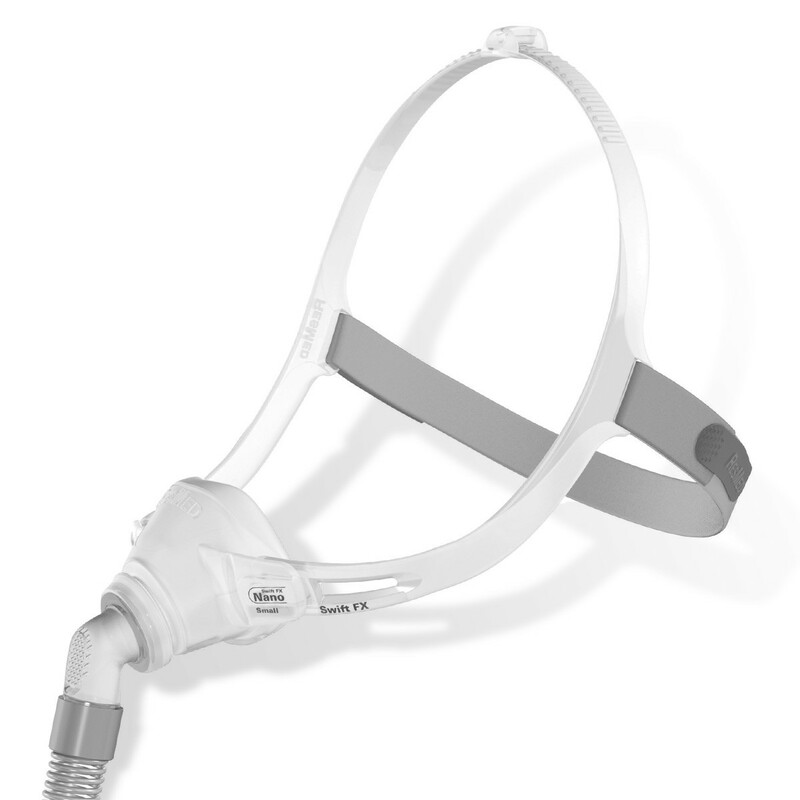 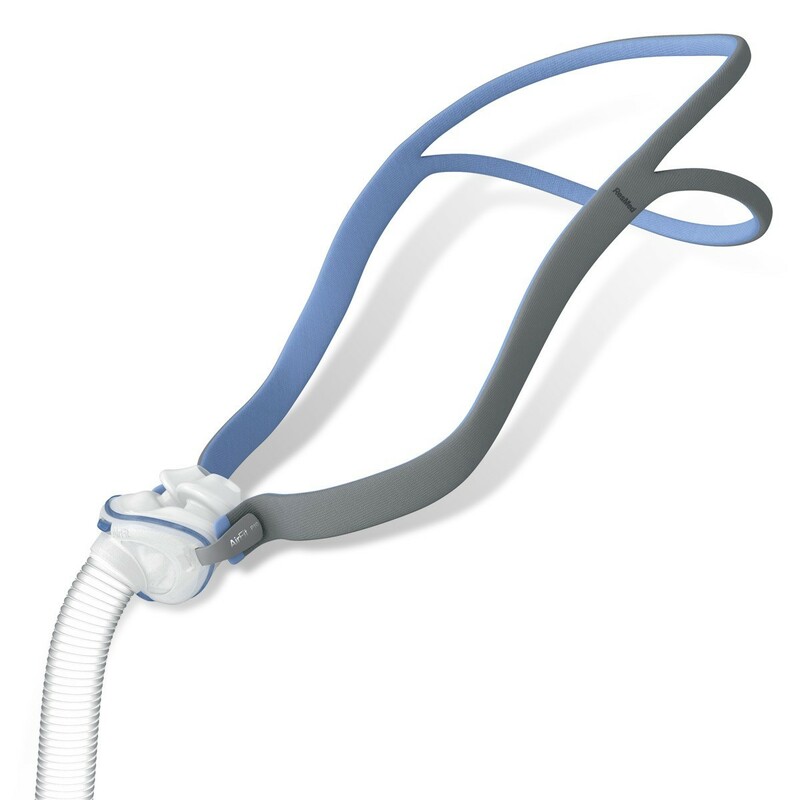 Just as there are several CPAP manufacturers that offer different types of machines with different features, there are different masks and headgear styles within manufacturers' lines. 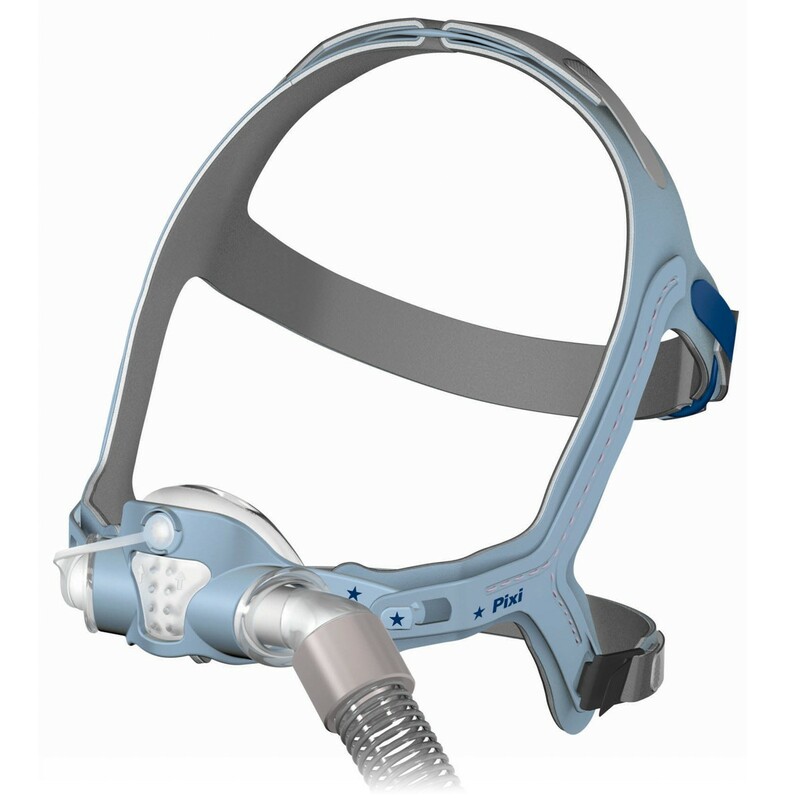 Your mask may be manufactured by one company and the CPAP machine by another. 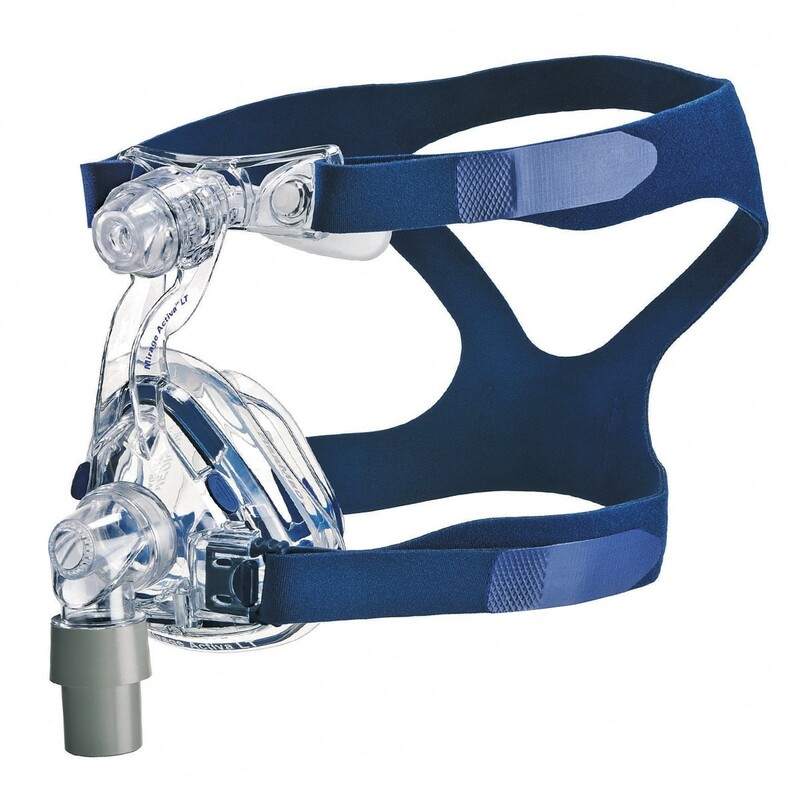 Unlike full face masks, nasal masks cover only the person's nose. 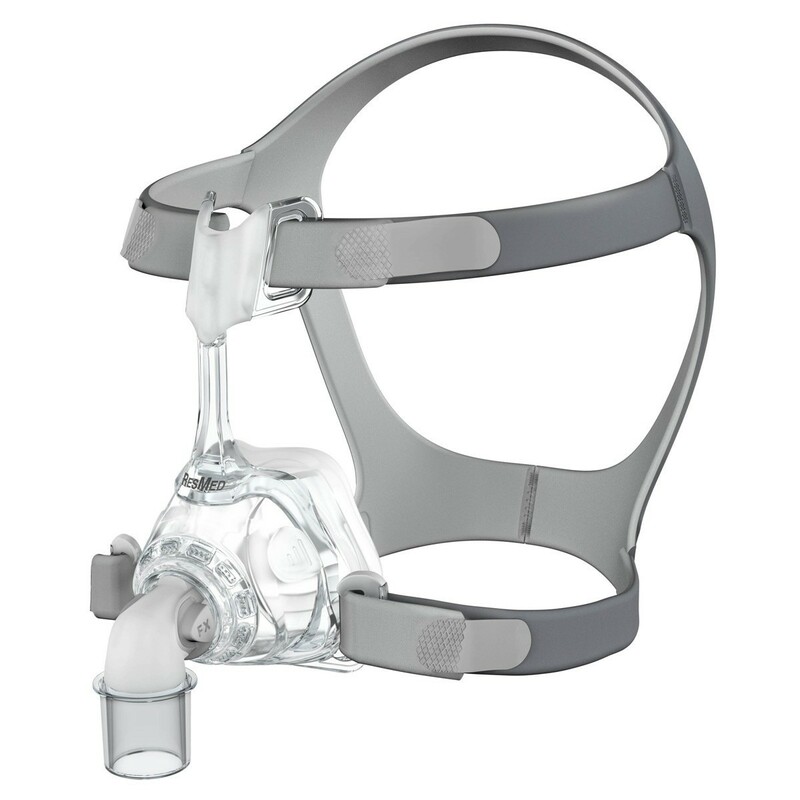 Even the slightest leak in the mask can drastically alter the effectiveness of the machine so make sure you get the right size mask or if you are in Los Angeles area come by our store and talk to our experienced employees. 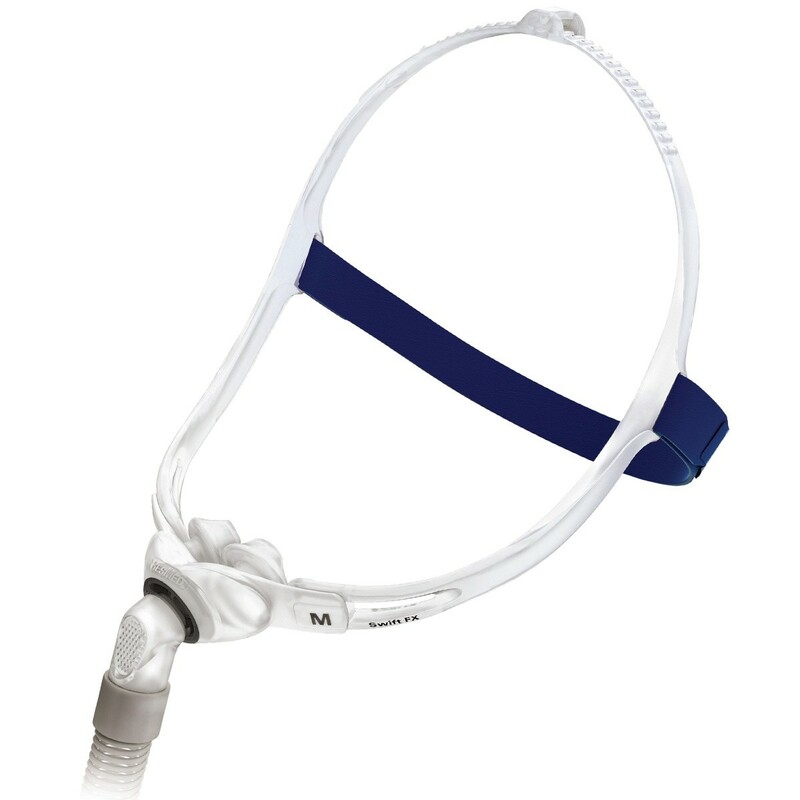 This minimal contact Nasal Mask design uses a tube-like frame to deliver airflow directly to the nasal cushion. 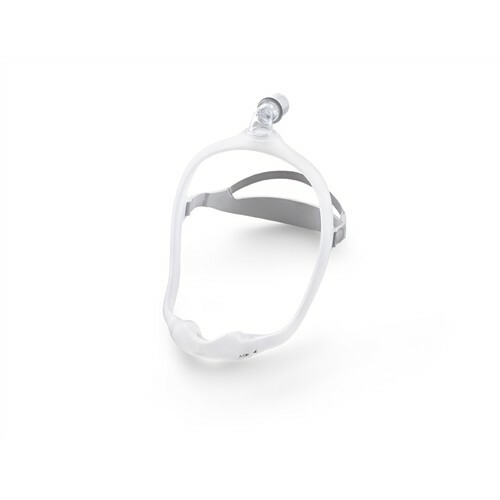 The Wisp offers you a choice of frame styles: Clear Silicone Frame for a more traditional feel, or Fabric Frame for a softer touch. 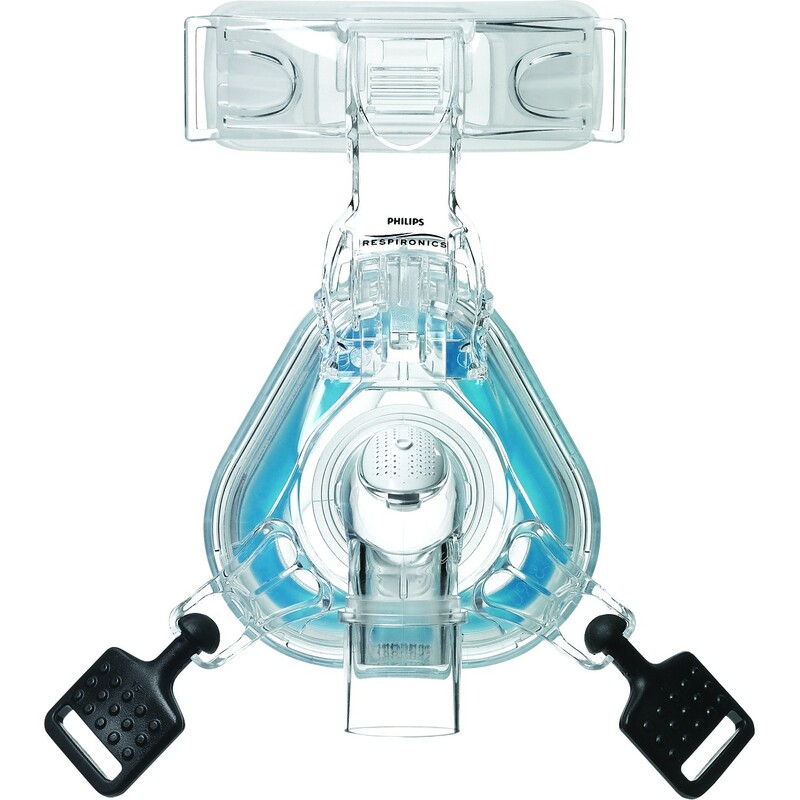 Comes with 3 cushion sizes. 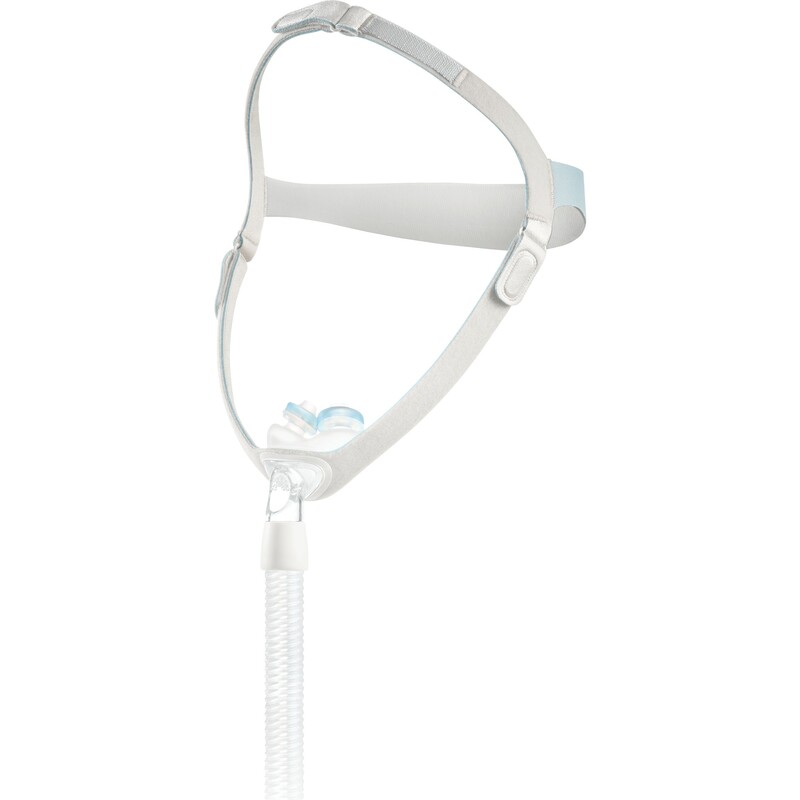 The nasal pillows for the DreamWear mask are integrated into a cushion style frame that snaps on and off of the Dreamwear easily and quickly. 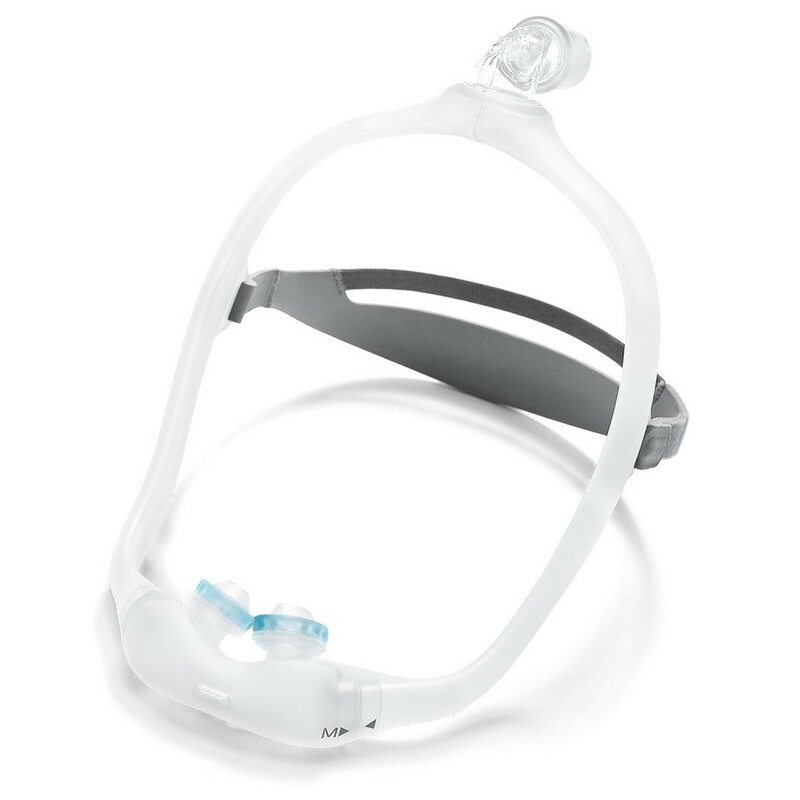 Select the Nuance Pro to experience the first silicone frame with gel pads, or select the Nuance for a soft cloth mask frame.